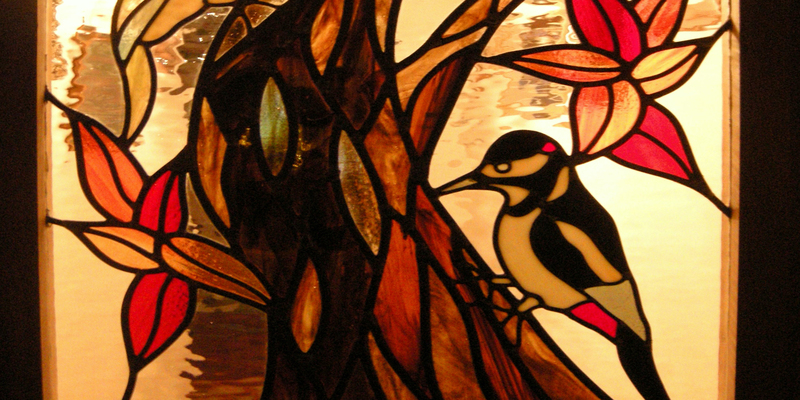 In the most straight forward way possible, stained glass is glass that has been painted, coloured or stained. 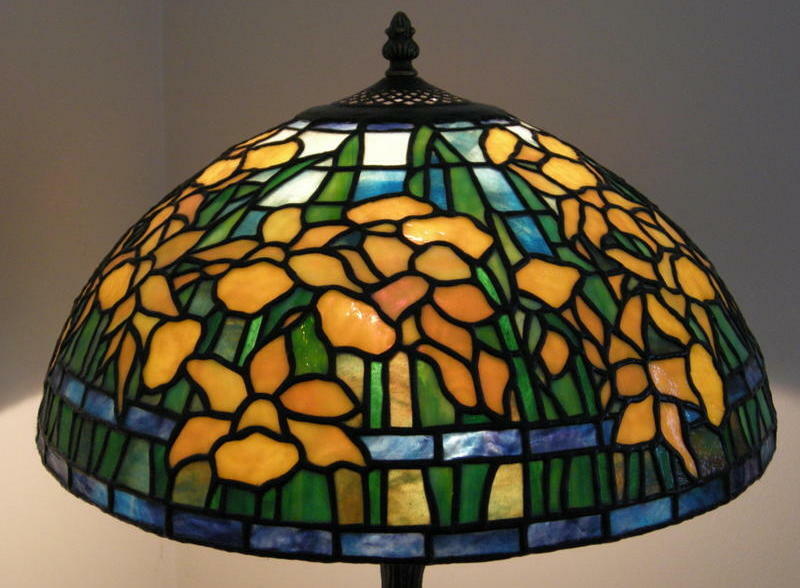 Although it isn’t as simple as it sounds; stained glass has pigments baked onto its surface or metallic oxides fused into it in order to create a specific and unique look. Stained glass in England started in the 7th century, and by the 12th century, it had become a sophisticated form of art. Although the first aspect of coloured glass could have been used as currency or jewellery; we now know the art form best from stained glass windows that are present in significant buildings. These windows are paintings in which use light, glass and metal framework to create a design which appeals to the environment it is in. Believe it or not, there was a time where most people couldn’t read and didn’t have the luxury of being able to watch television. Due to this the luxurious art form of stained glass was a representation of the glory and transcendent nature of spiritual beliefs and were a dramatic, important and instructive work of art that people were exposed to. Stained glass has come a long way since the 7th century. During the 20th century, many new and imaginative forms of this art began to take shape. Stained glass is still used in places such as churches and mosques but it is also becoming more common to see aspects of stained glass in other significant buildings, both institutional, commercial and in private homes. Homes, pubs and schools use stained glass windows to create a diverse and creative look. 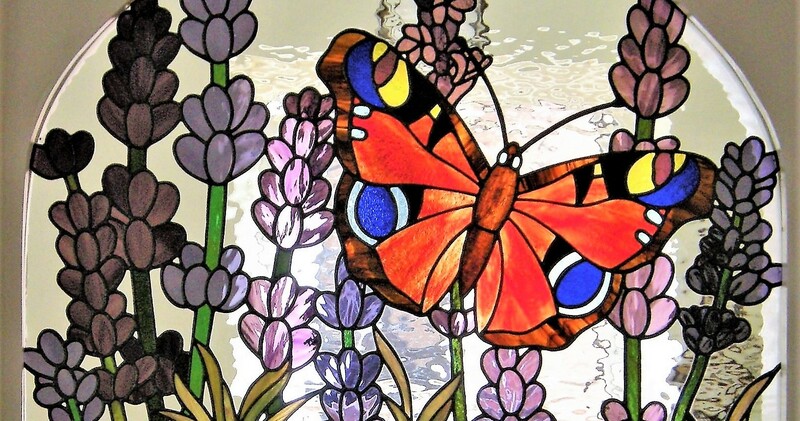 Although stained glass isn’t just used in buildings and homes, with a little bit of creativity stained glass can pretty much be used anywhere or as anything. Sound strange? Carry on reading, it will make sense shortly, I promise. Stained glass is a perfect way to make memorable gifts, with endless ways of forming this glass into different shapes, the results are incredibly beautiful and unique. Whether a canvas or an ornament appeals to you most, you can be sure to find a stained glass designed to fall in love with. Considering purchasing a stained glass ornament or canvas or your loved one? Visit our online shop to see our diverse and attractive collection. For more information regarding stained glass ornaments, windows and canvases, feel free to call us today on 01327 358 977 or 07709 495 930.